Office 365 admin center can be used to set up your organization in the cloud, add users, manage domains, licenses, and much more. 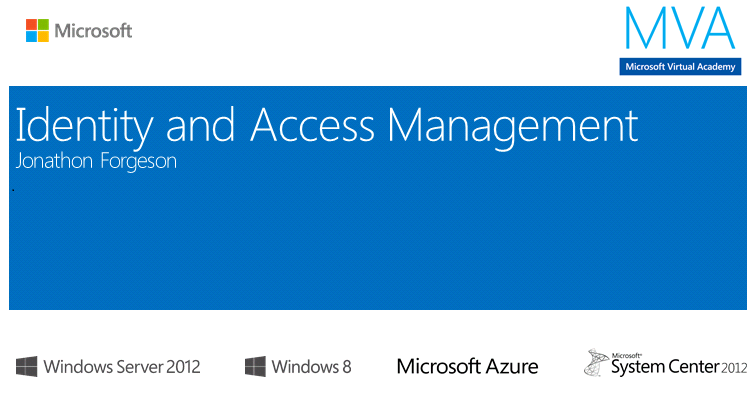 Learn how to get to the admin center and learn about the available features and settings. Microsoft team published the below Support article covering the above said topics as a video tour with guided walk-through for each of the Plans with Office 365. Exchange team is announcing today the availability of Cumulative Update 8 for Exchange Server 2013, Update Rollup 9 for Exchange Server 2010 Service Pack 3 and Update Rollup 16 for Exchange Server 2007 Service Pack 3 with time zone updates released since Update Rollup 15.
Review the respective Official EHLO Blog posts and the related Knowledge base articles for more details. 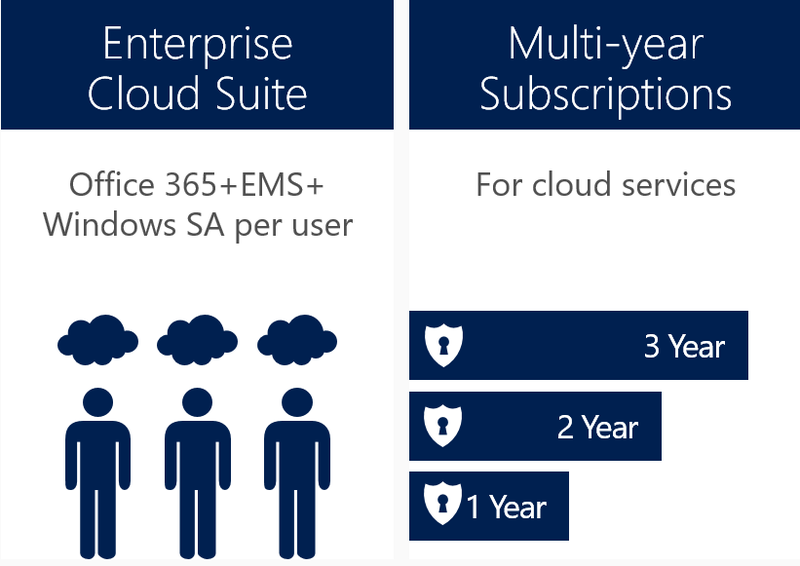 Note: Customers in hybrid deployments where Exchange is deployed on-premises and in the cloud, or who are using Exchange Online Archiving (EOA) with their on-premises Exchange deployment are required to deploy the most current (e.g., CU8) or the prior (e.g., CU7) Cumulative Update release. Note: Update Rollup 9 is available now on the Microsoft Download Center and will be distributed via Microsoft Update in April. 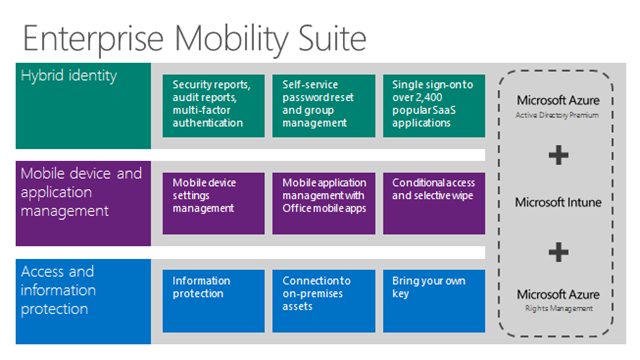 Exchange Server 2010 product is now officially in Extended Support. Microsoft plan to release one more scheduled Update Rollup for Exchange Server2010 after which it will move to on-demand releases. Note: Update Rollup 16 is available now on the Microsoft Download Center and will be distributed via Microsoft Update in April. 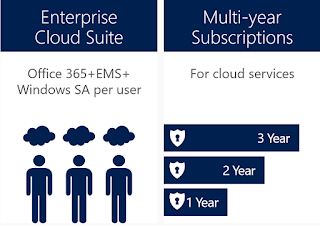 Microsoft team made few significant announcements today during the Microsoft Convergence 2015. 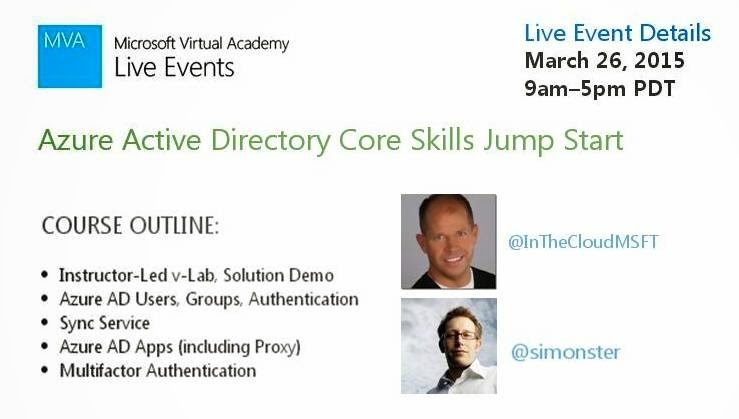 Among these, the most vital ones are the availability of Office 2016 IT Pro and Developer Preview, New Skype for Business client Technical preview and Rollout of Delve to all eligible Office 365 business customers worldwide. 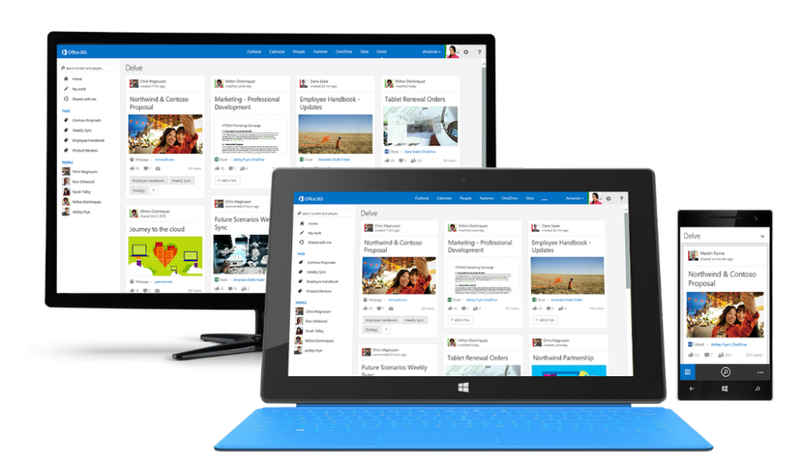 Review the below Office Blog posts for more details and experience the new enhancements and provide your valuable feedback to Microsoft as always. Microsoft Convergence 2015 (Atlanta March 16-19, 2015) , Microsoft's annual conference for its business customers has just begun and the Keynote session from CEO Satya Nadella and few more Microsoft key People was Live streamed during the event and now available on demand in the Official website. During this event Microsoft showcased the future of their Technology, with few major announcements that is going to shape the new world of IT with real time demos. Review the below Official New Center article for more updates. 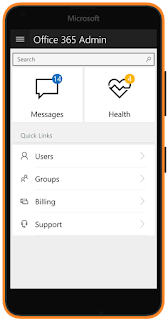 Microsoft team today made a significant announcement on the availability of Updated Office 365 Admin App, which is even more robust than the prior release with newly added features for better Office 365 Management. More information with the real time video is available in the below Official Office Blogs post. Note: As stated in the blog post, below is current Availability status of the App for various Mobile platforms. For Windows Phone 8.1, download the app from the Windows Phone Store. For Android 4.0+, download the app from Google Play. Coming soon to iOS 8. Download the current version from the Apple App Store so that you will be first in line for the update. 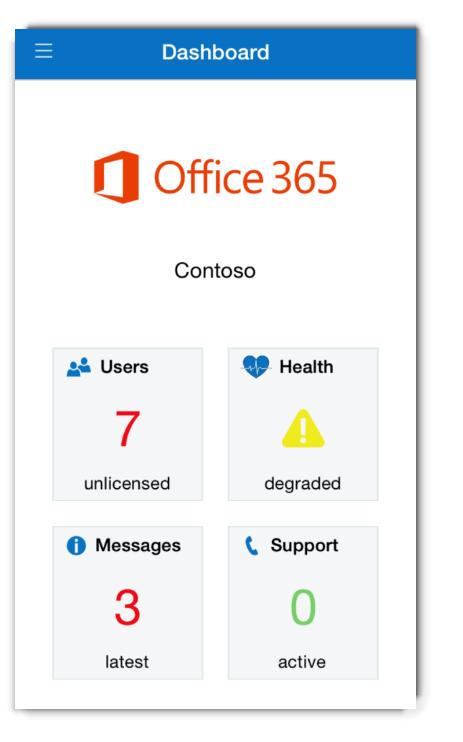 *For those with the previous version of the Office 365 Admin app, your app should update automatically. 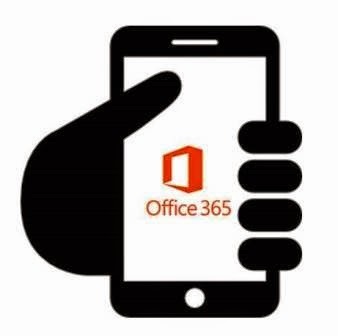 Microsoft team continued to make new enhancements to the Office 365 Admin app, by Jun 2016 the app has evolved and took a new design and efficient to manage the service. Skype for Business is on the way, Its time for us to know more on What's New? and What's waiting for us? in first place. To answer these questions Microsoft team released the Video Series in Channel9 covering various topics to keep you ready to Experience next version of Lync. 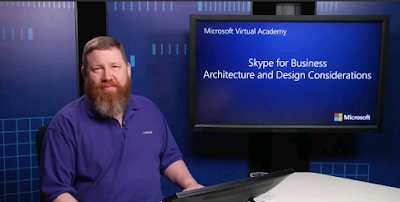 The above series is now Available through Microsoft Virtual Academy, also a new Session on Architecture and Design Considerations is included to the course content. Microsoft to introduce Skype for Business Next week !!! Believe every one is aware that Microsoft is re-branding the next version of Lync as Skype for Business. 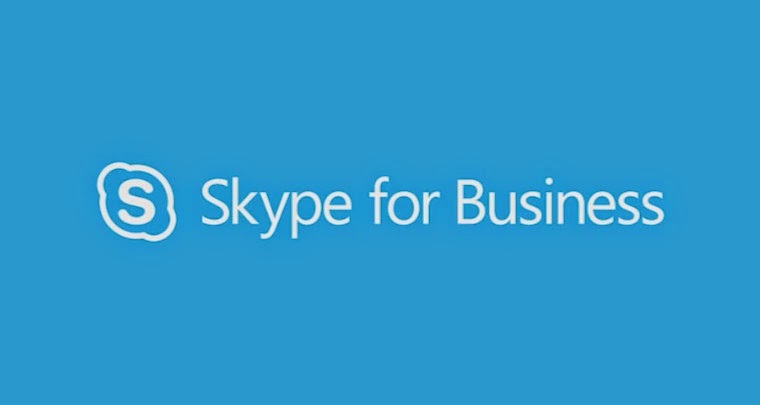 Microsoft team officially announced to introduce Skype for Business on March 18 2015, replacing Lync. Update!!! 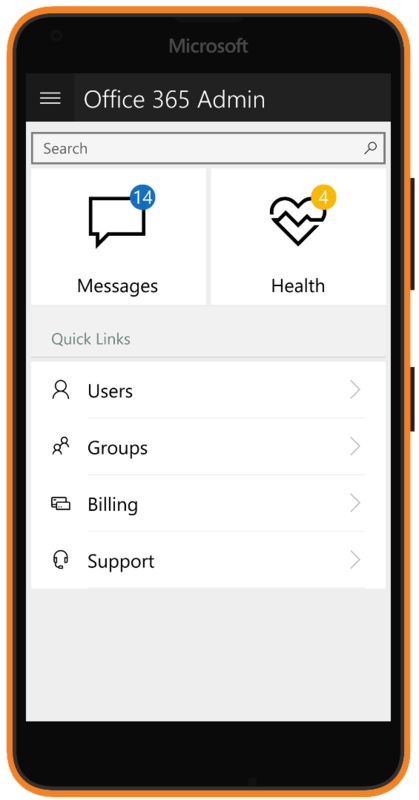 Skype for Business to be generally available in April and much more exiting updates, review the new Office Blogs post below for more details. Follow @SkypeBusiness on Twitter for more updates. 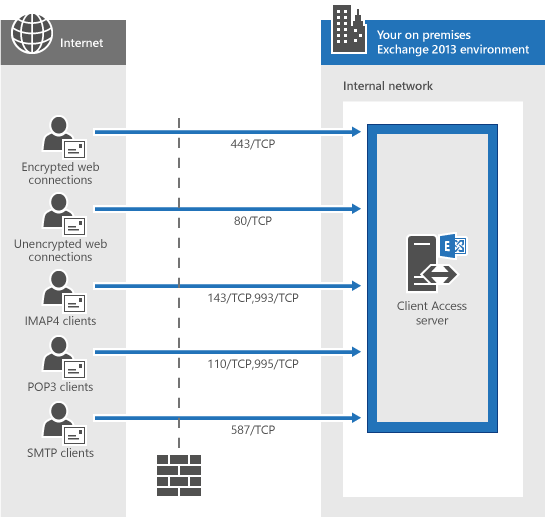 Microsoft team published the TechNet article to show the Network ports requirements for Clients and Mail flow in Exchange 2013 with clear details covering each of the contents specified below. Also references for Network ports required for Exchange Hybrid deployment and Unified Messaging are provided at the end of the article. As everyone is aware about the new upcoming change for Lync, Next version of Lync is getting re-branded as "Skype for Business". 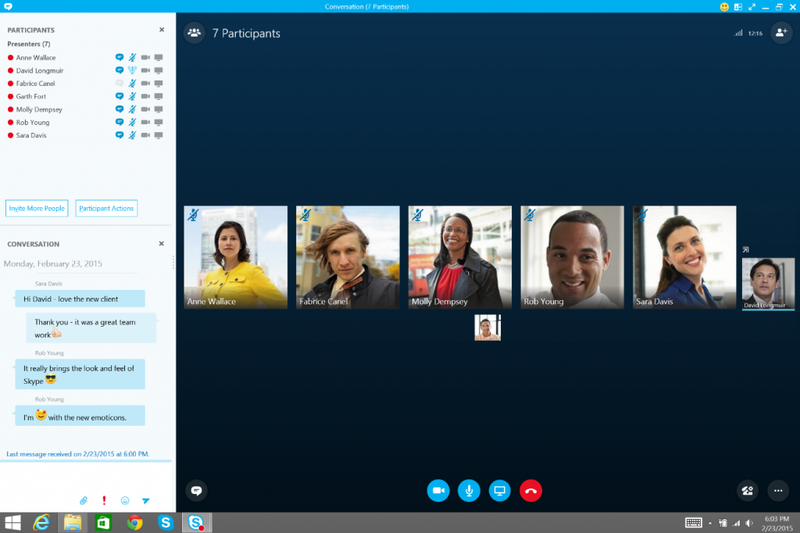 I did a write up during the Official Announcement time here, In addition to this change Lync Online is also becoming Skype for Business Online and joins the Skype family. 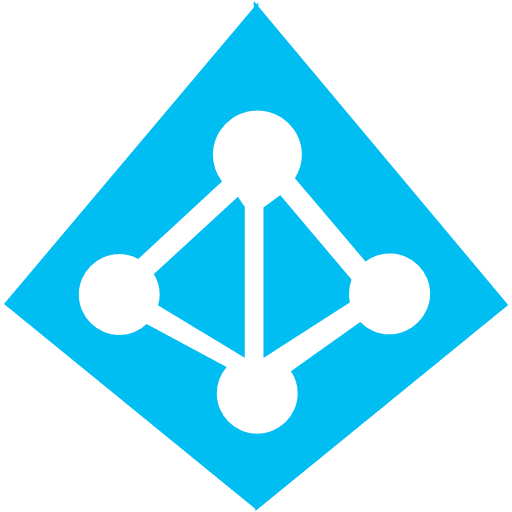 Microsoft team made this significant announcement in the Office 365 Message Center and also released the TechNet documentation with more details. I am writing this post a bit late, Microsoft Office Mechanics Series has launched a new video session on Understanding network connectivity to optimize your performance with Office 365 in their YouTube channel. 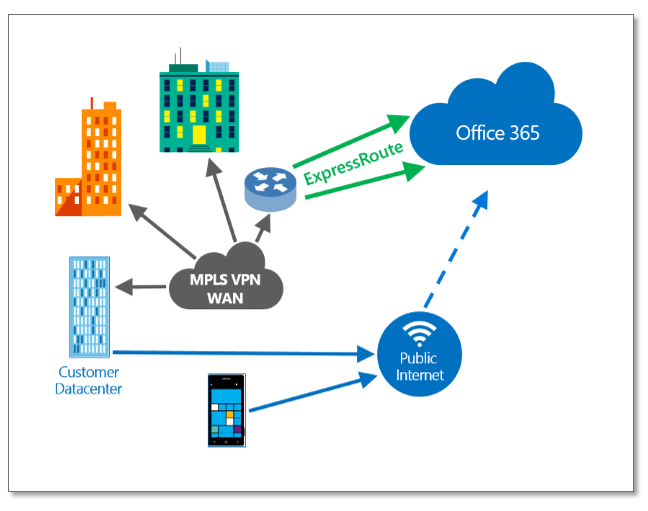 This is a must watch to know how Office 365 Network connectivity works, Tools that you can use to plan and manage Office 365 on the Network Connectivity perspective and much more. Organizations using Exchange Server 2010 are now slowly migrating to Exchange Server 2013 and Hybrid deployments are not an exception for this, As per Microsoft recommendation for Hybrid its best to upgrade the existing Hybrid environment with Exchange 2013 Servers for better experience and supportability. 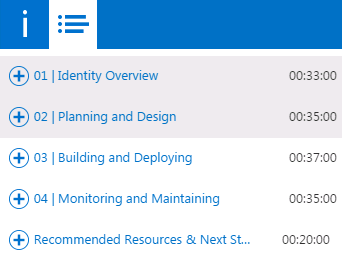 When you review the Hybrid Deployment prerequisites TechNet document above said statement is clearly defined, as a best practice its always good to be in the current Technology and achieving this is not a easy task and proper guideline is the one that can take us to achieve this goal with proper knowledge and planning. Reviewing this in first place is the first step before your proceed with new or upgrading the existing Hybrid deployments with Exchange Online. 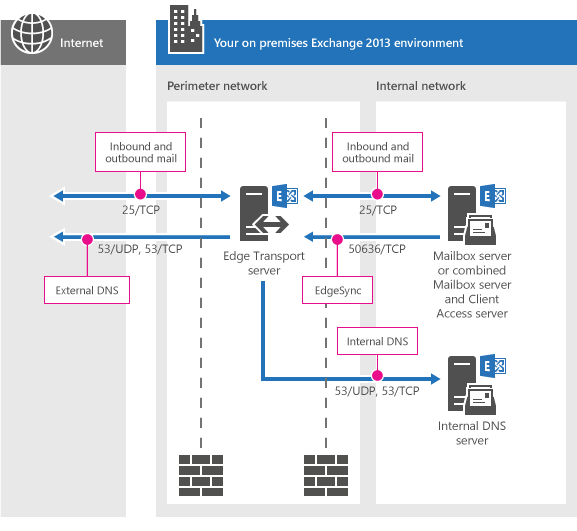 Long Awaited Shared Mailbox Sent Items Configuration comes to Exchange 2013 ! 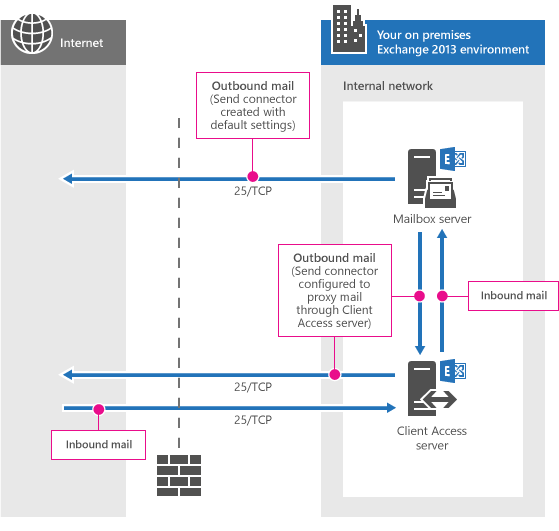 Microsoft team today made an significant announcement on Exchange Shared mailbox sent items configuration with Exchange Server 2013, unlike Exchange 2010 configuring the Shared Mailbox to keep a copy of E-mails sent from the shared mailbox either via SendAs or SendOnBehalfOf access in the sent items of the same shared mailbox was not available with 2013. As per the official announcement this feature is now made possible with the next CU9 release for Exchange Server 2013 and also applies with Office 365 once the build gets updated in Exchange Online. Review the EHLO Blog post for more details : Want more control over Sent Items when using shared mailboxes? 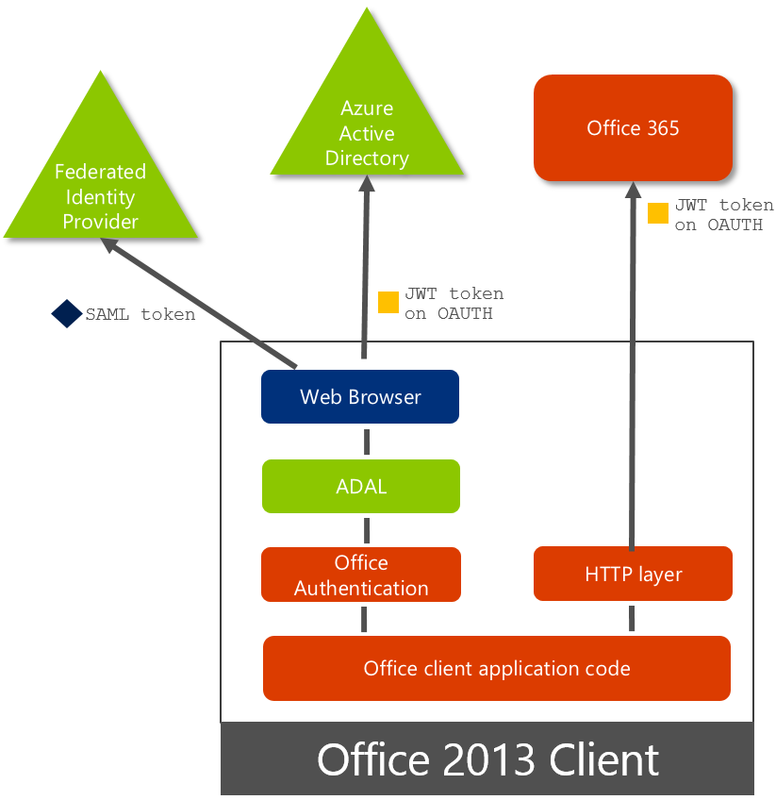 Ability to control the behaviour of Sent Items for shared mailboxes when users either send as or on behalf of shared mailboxes was made available for while now as discussed above , and now Microsoft Exchange team made a significant announcement that currently this feature is rolling out for User mailboxes in Exchange Online and later with Exchange 2016 CU6.